2019 Stall Applications are now available at the link below. 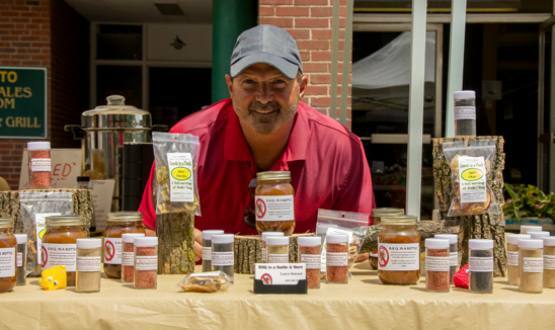 Deadline to submit stall applications is March 20, 2019. Late applicants may have their stalls relocated for the upcoming season. To print the Stall Application, select the Print option from the Acrobat menu. Horsepeople requesting more information, or those who would like a stall application mailed to you, please contact Harry Eder, Coordinator of Horsepeople’s Relations at (289) 303-7982. 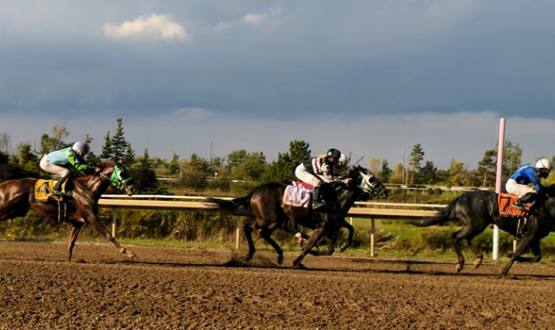 All horses shipping in or out of Fort Erie Race Track will be required to have in or out slips approved by the Race Office. Horsepeople will be required to fill in a request form, available here or from the Race Office. These forms must be fully completed and returned to the Race Office. In or out slips will be issued the following day upon approval of the Racing Secretary/Stallman. Please be advised that the Race Office will be closed on Wednesdays, necessitating requests to be made on Monday during normal business hours if you plan to ship a horse on Wednesday or Thursday. No horses will be allowed in or out of the stable area without an in or out slip!